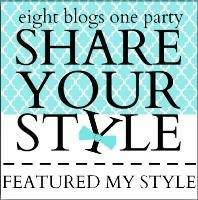 Welcome to the Share Your Style party #3. 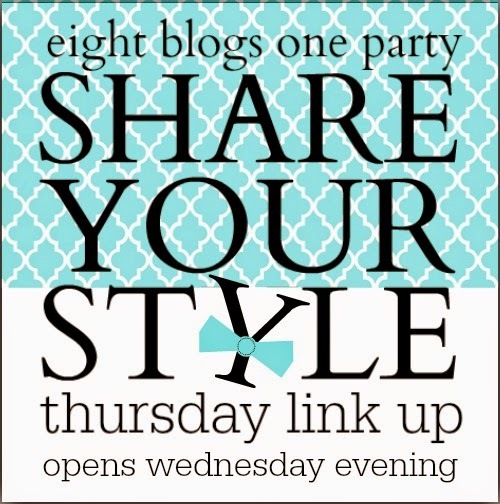 The Share Your Style link party is one of the largest in blog land and it is being hosted by eight bloggers. 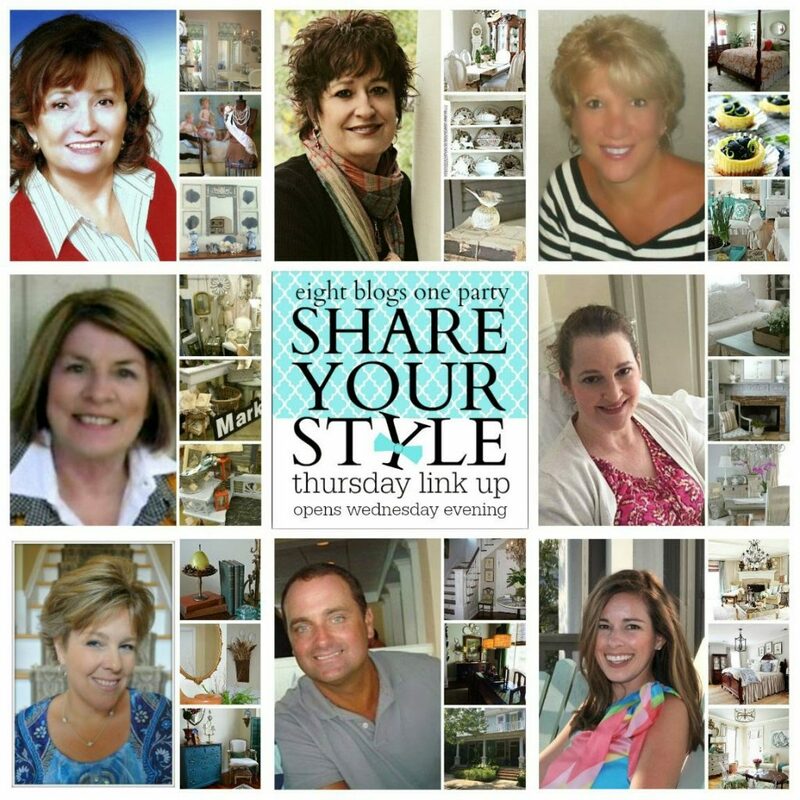 Link up with any of the eight host and it will show up on all Eight blogs. Thanks to everyone that links to the party and those of you who stop by to see all the creativity being shared. A BIG thank you to Barbara for hosting the party this week. 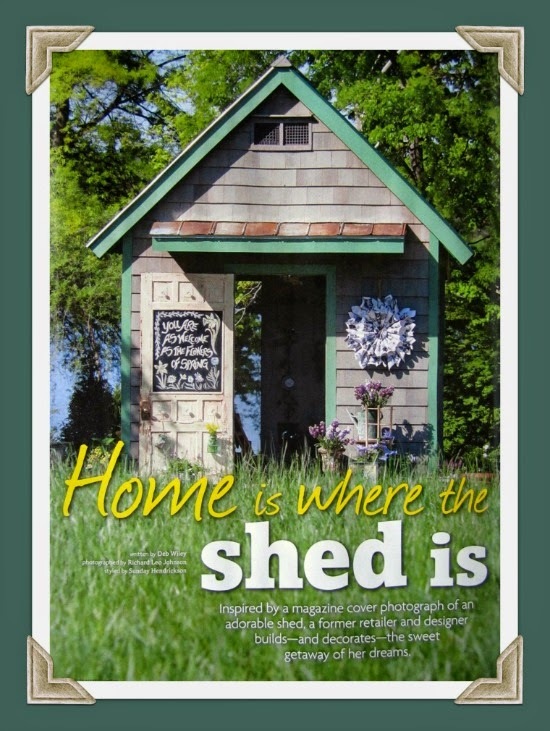 Oh how I long for a potting shed to play around in, and this is the shed I’d certainly love to have! 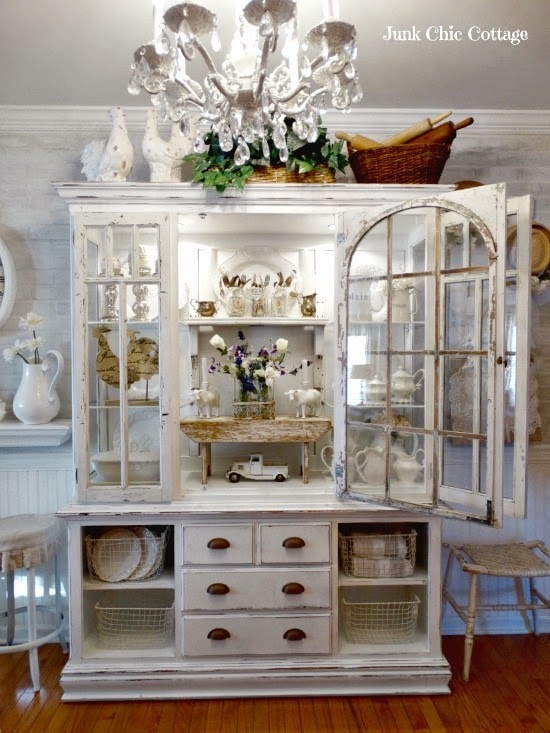 Next up is an incredible china hutch transformation by Kris of Junk Chic Cottage. It is literally jaw “droppingly” gorgeous! You simply must stop by to see what this cabinet looked like before Kris performed on it her own special magic! And who doesn’t love incredible flea market finds? This stunning flea market vanity makeover is by D.D.’s Cottage and Design. 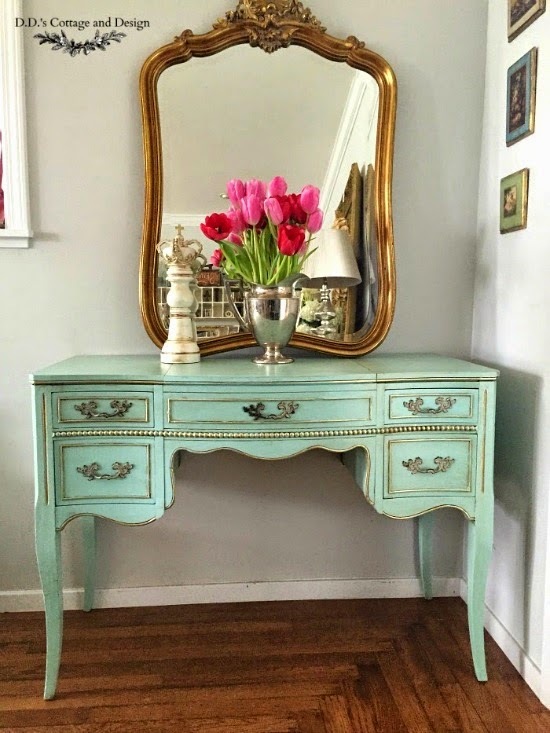 I adore the soft aqua color with the pretty gold gilding, and she really knocked it out of the park by paring it with a beautiful gold framed mirror and those fabulous pink tulips! 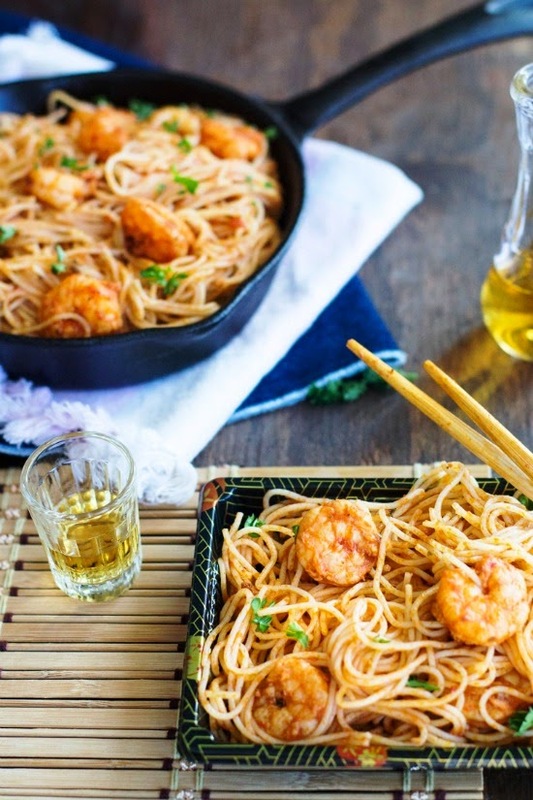 Have you ever tried to define your own personal design style in a word or two? 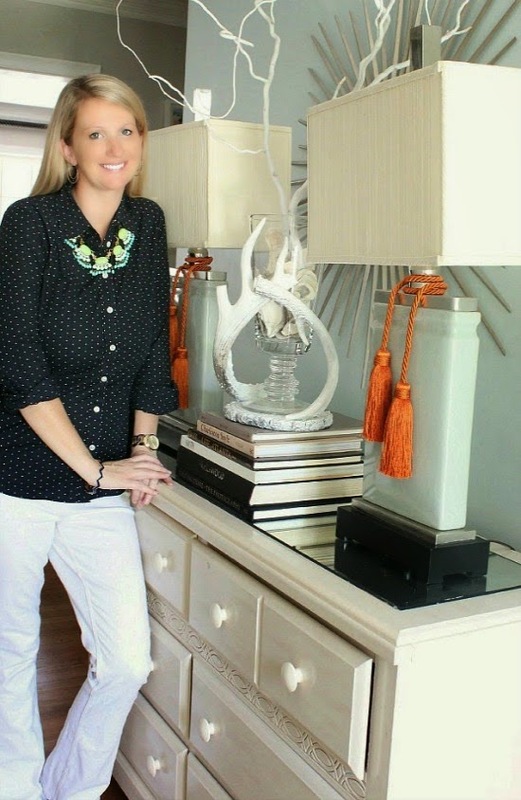 Well Heather from the blog Southern State of Mind has and her style is what she likes to call Preppy Eclectic! 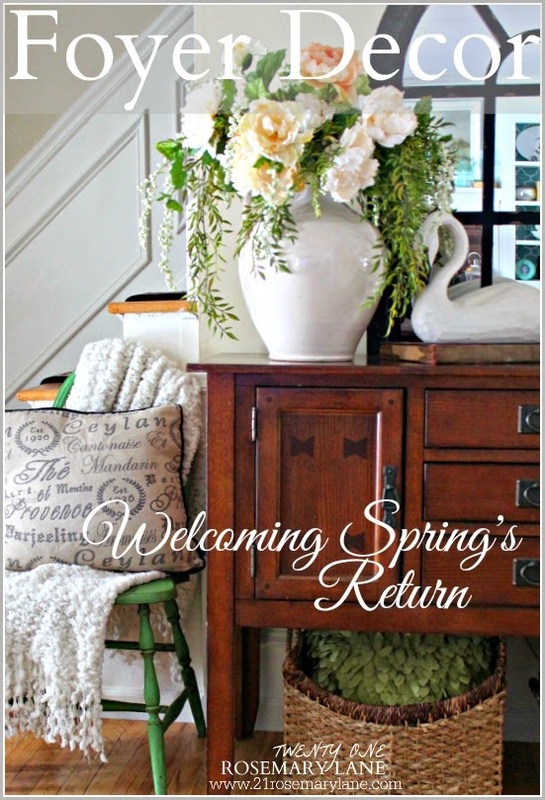 Stop by Heather’s blog to find out just what Preppy Eclectic is, I think you will like both her definition and her style! Thanks for the awesome party Sherry! 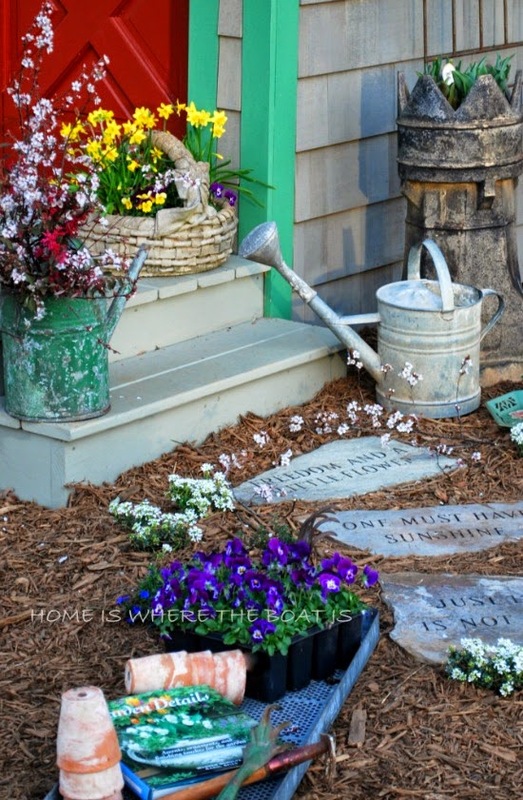 Great features…thanks for hosting Sherry!…Have a great week! Thanks for the great party Sherry. Hope you have a lovely and warm week. Wonderful features. Thanks to the hosts for a fun, new party! This is a wonderful party!